In Praise of Mitochondria begs so many questions. This collection features some of the most innovative and cohesive examples around of supreme proto-electro, vocoder jams and electro-funk music in the world music spectrum. What was happening in Minoru’s world? It’s as if his music was made in isolation from the rest of the movement, while delving into Japanese tradition. And yet the tried and tested electro-funk formula is so distinctively present in this innovator’s work and its calibre is undeniable. Perspectives of this cult musical era are dominated by images of New York and the breakdance phenomena. Minoru’s iconography is both classic, historic, almost anachronistic. His freshness and style are still firmly at the fore though. Delving further into the electro-funk scene reveals movements in various cities worldwide, where alongside hip-hop and jazz-funk culture, electro-funk and boogie were the soundtracks to secret societies and underground events. Nowadays, record sleuths are trawling bargain bins around the world, digging for one hit wonders of old and exploring electro-funk roots with glee. It’s evolution into electro on a range of key records – maturing with influences from post-punk and new wave – are being continually re-understood. 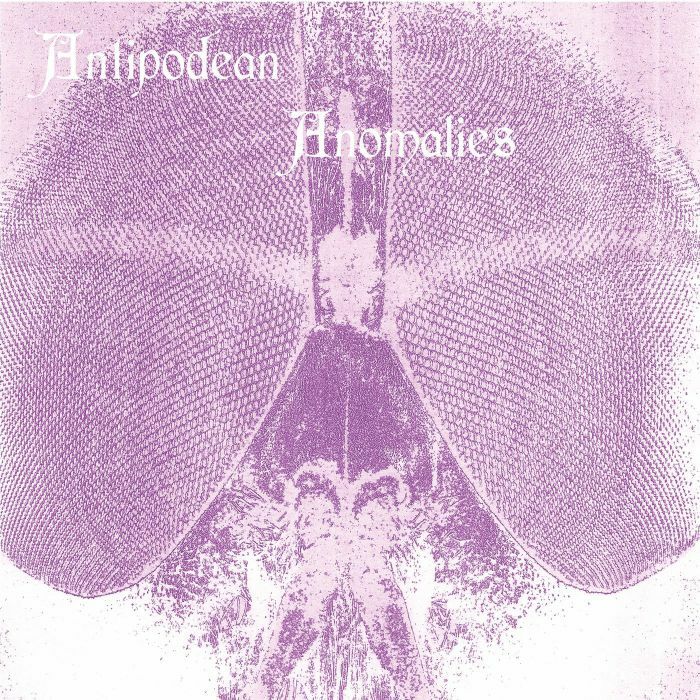 There is also wider musical lineage that can be more readily traced – of course clearly mapped in Detroit and Europe – but there are also examples emerging from around the world more and more (already uncovered by various labels such as Finders Keepers and Sublime Frequencies for a while now), including such unexpected places as Syria, India, as well as South America and the Far East. 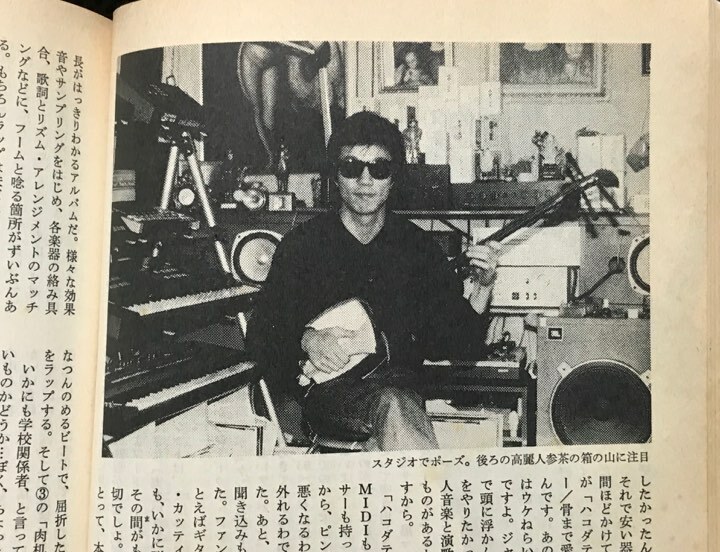 And of course to Japan where Minoru is now becoming more recognised as a true pioneer and torch bearer of the electro-funk movement in the country. The popularity of electro among record buyers today, hooked on the distinctive and infectious grooves made by today’s stars of the scene is apparent. The modern electro movement is strong and is also linked with a resurgent passion for the electro-funk roots. The music can draw on anything from DMX Krew to D-Train, Friends Of Earth to T.W. Funkmasters, and from Stingray to the Soulsonic Force. 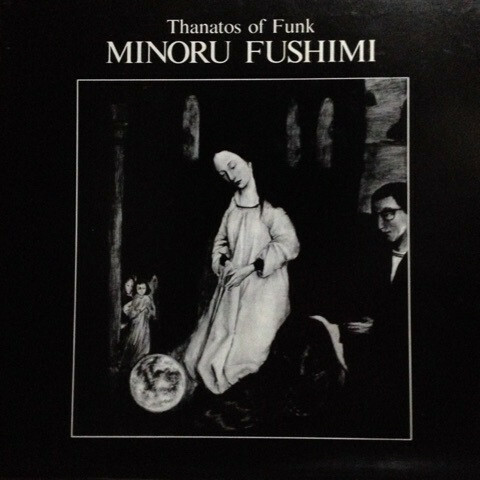 Minoru ‘Hoodoo’ Fushimi’s music fits perfectly and sounds incredible today. It is one of the very best compilations of the year. 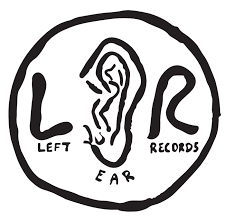 Left Ear Records are responsible. Click here to read the interview in the WTM Japan section. 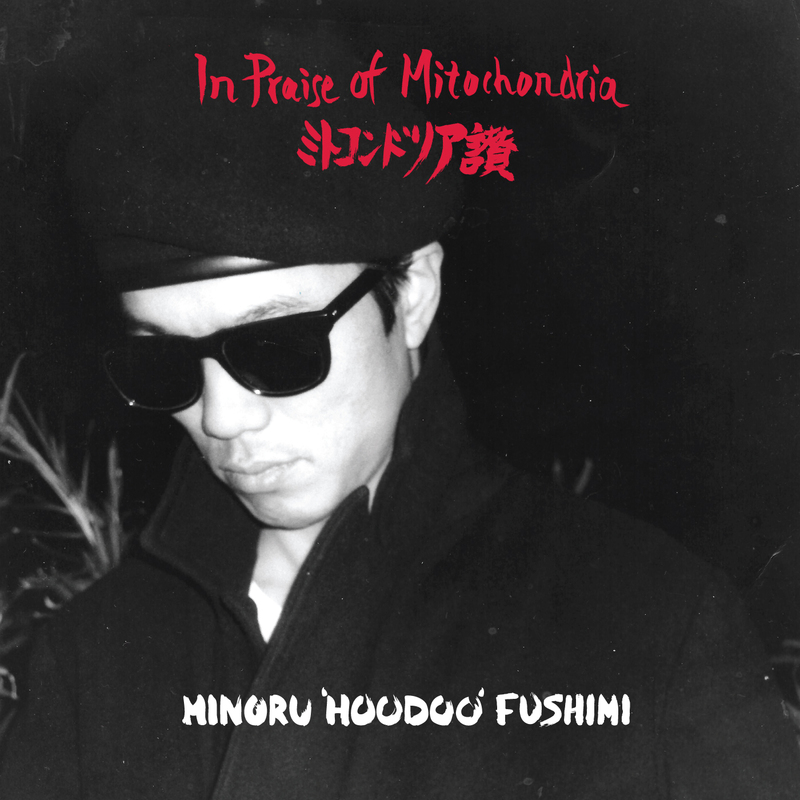 In Praise of Mitochondria celebrates the output of Minoru ‘Hoodoo’ Fushimi who self-released four albums of unique proto-electro and rap explorations. 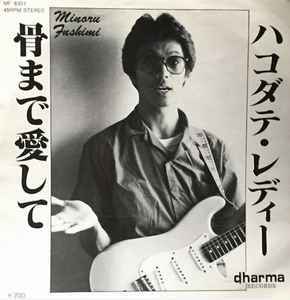 They were released on two vinyl LPs and two CDs between 1985 and 1992 and now the ever trusty Left Ear Records from Melbourne have revisited this Japanese pioneer. 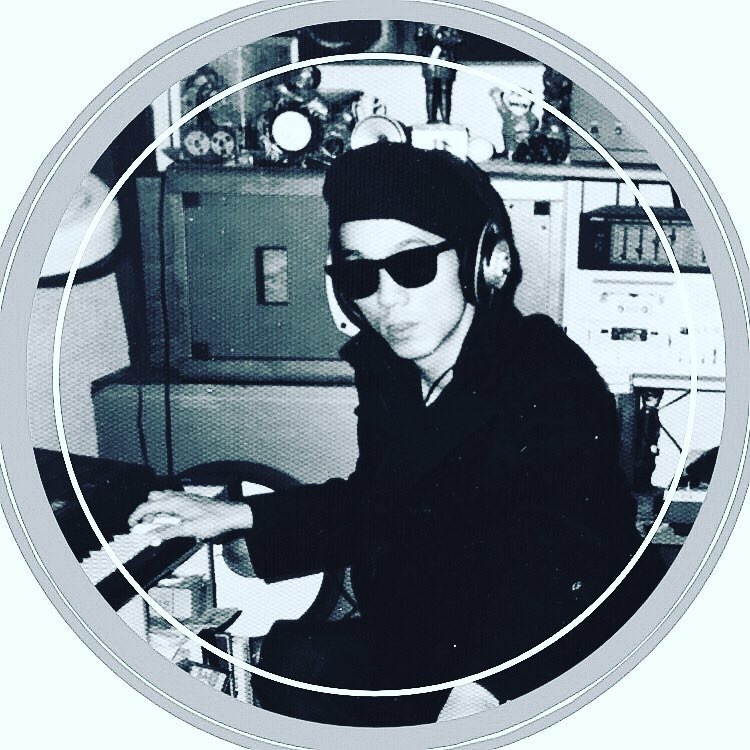 Together with Jerome Qpchan, the label has selected 12 tracks for a double vinyl retrospective, including two unreleased tracks from the archives. In the words of the esteemed Dr. Rob: “Minoru set out to combine his love of all things funk with traditional instruments and song from his homeland. He uses shamisen on Thanatopsis. Where Parliament’s Flashlight [and] George Clinton’s Atomic Dog ride with Osamu Kitajima’s Masterless Samurai. [Minoru plays] shakuhachi on Mizuko No Tamashii Hyakumademo. Nohdashi puts koto with a Jimmy Castor riff. All set to popping and locking beats. For more information visit Left Ear Records.